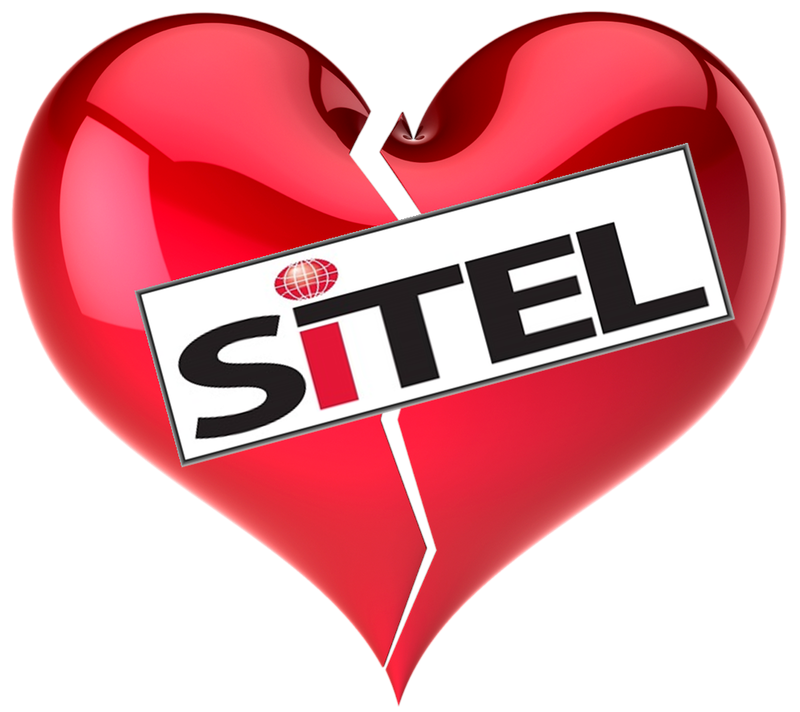 Miami, Florida-based Sitel, an international business process outsourcing services vendor, has announced the layoff of 184 workers in the Painted Post, New York call center. This is a routine capacity-sizing issue following the loss of a major customer, said to be the Wall Street Journal. According to a WARN (Worker Adjustment and Retraining Notification Act) notice filed with the state, the cuts include 162 customer service representatives, 11 coaches, two coach apprentices, one learning specialist, two operation managers, one operation manager apprentice, one real-time analyst, two receptionists, one facility coordinator and one partner. Live call centers are being decimated by technology. Interactive Voice Response, Artificially Intelligent Bots, and self-service options on mobile devices are all impacting human operators that provide routine subscription servicing and billing information. Call center employees should be wary of big changes and the loss of contracts in the near future. 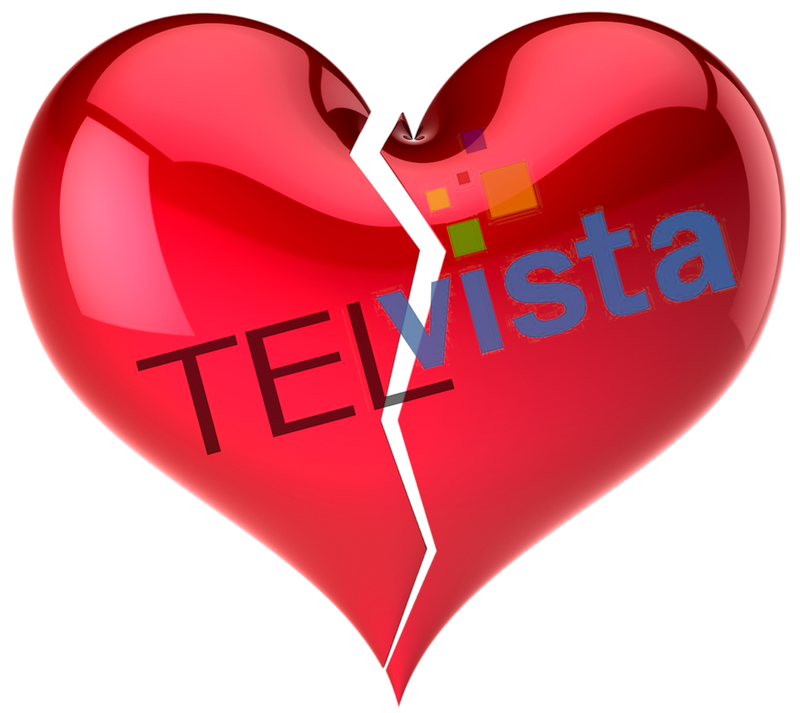 Dallas-based Telvista has notified the State of Virginia that it is closing its Danville, Virginia facility permanently on March 7, 2018. Approximately 300 employees will lose their jobs in addition to the 222 jobs lost in 2017. The closing should come as no surprise to any employee since the well-publicized loss of a major call center contract with Verizon. Telvista provides contracted call center services for companies that find it cost effective to outsource scalable outbound and inbound labor-intensive contact services and to avoid the legal complications of a function associated with a high personnel training and turnover rates. Televista has a major presence in Mexico with six call centers, the seventh being their Dallas facility. It appears that UnitedHealthcare will be laying off approximately 381 jobs in Phoenix, Arizona after losing its contract to provide military insurance through the Tricare program. It should be noted that UnitedHealthcare is a flexible staffer and that jobs lost in one place may be added in another at the convenience of the company. According to published reports, the Tricare contract was valued at $17 BILLION over a five-year period beginning in 2012. The total amount of contracted services to manage the military’s Tricare managed health program is said to be $58 BILLION. Of course, those providers who lost contracts were quick to lodge official protests with the GAO (Government Accountability Office) which was also quick to find “found no basis to sustain or uphold the protest” and deny all of the protest filings. A more comprehensive description of the bidding process and results – including the winning companies – can be found here.